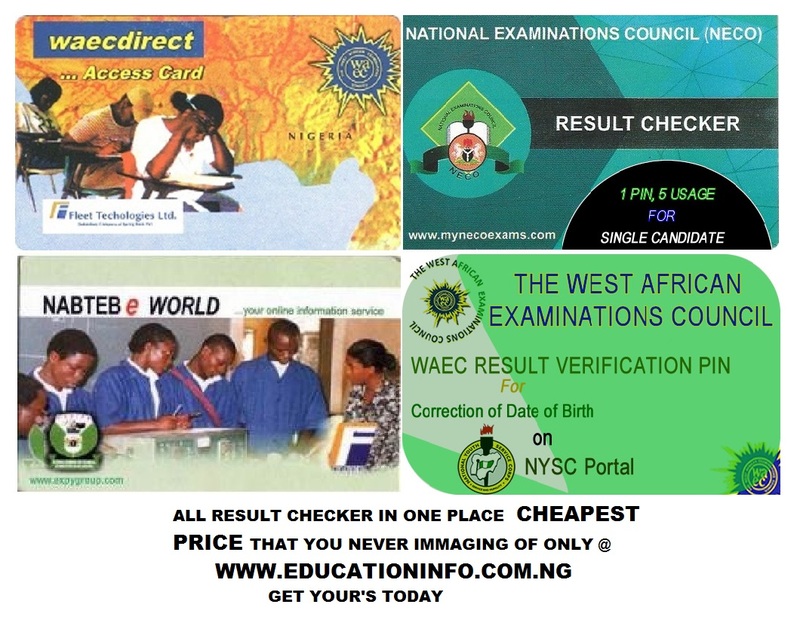 Now you can get your WAEC, NECO AND NAPTEB RESULT CHECKER OR SCREACH CARDS online without going to Banks or any retails shop in your area you get all what you need easily on www.educationinfo.com.ng at cheapest prices than those selling in shops or banks. The entire pin we are selling on this website is 100% GUARANTEED WORKING PERFECT PIN that you can’t get the prices hence were. We’re wholesaler and we sell at whole sales prices feel free to contact us or chart with us. CALL US or WHAPSAPP ON 08131035860 TO GET PIN OR MESSAGE US ON maileducationinfo@gmail.com WE’RE AVAILABLE 24/7 ANY TIME ANY DAY. 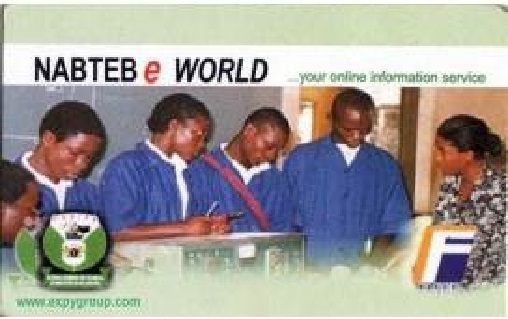 This card is a product of The West African Examinations Council (WAEC). It is used to access WAEC Results. Each card can only be used 5 times for one candidate. For Enquire: CALL US or Whatsapp us ON 08131035860 TO GET PIN OR MESSAGE US ON maileducationinfo@gmail.com WE’RE AVAILABLE 24/7 ANY TIME ANY DAY. 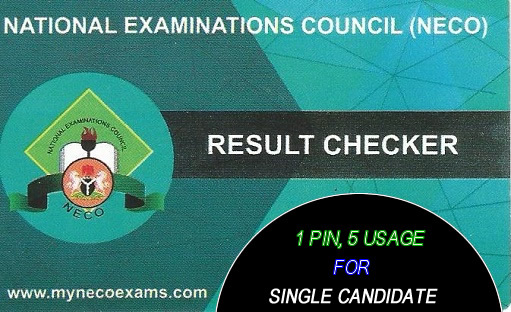 This card is a product of National Examinations Council (NECO). It is used to access NECO Results. Each card can only be used 5 times for one candidate. CALL US or Whatsapp us ON 08131035860 TO GET PIN OR MESSAGE US ON maileducationinfo@gmail.com WE’RE AVAILABLE 24/7 ANY TIME ANY DAY. This card is a product of National Business and technical Examinations Board (NABTEB). It is used to access NABTEB Results. Each card can only be used 5 times for one candidate. This card is a product of The West African Examinations Council (WAEC). 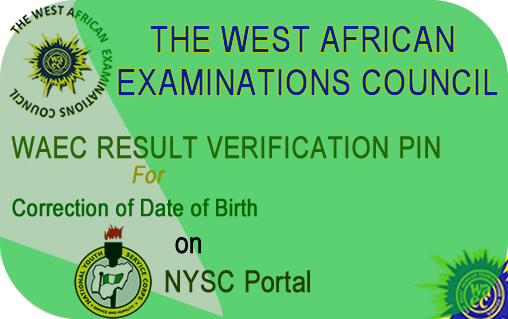 It is used to verify WAEC Results and correct date of birth on NYSC portal. Each card can only be used 3 times for one candidate. 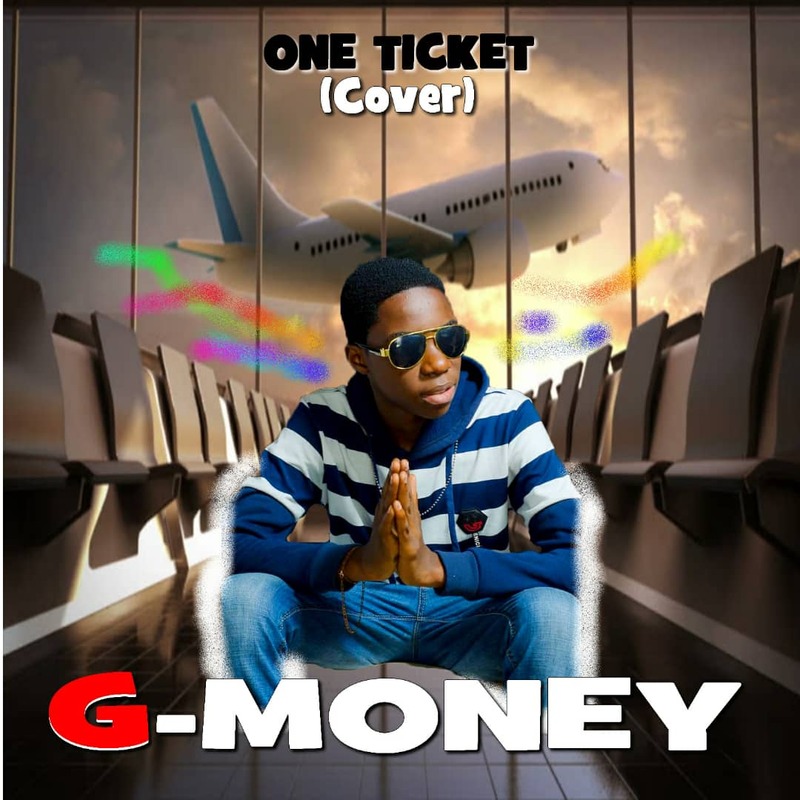 NOTE: PIN AND THE SERIAL NUMBER WILL BE SEND TO YOUR PHONE NUMBER OR VALID E-MAIL PROVIDED. THANKS FOR YOUR USUAL COOPERATION. WE WILL BE EXPECTING YOUR ORDER.